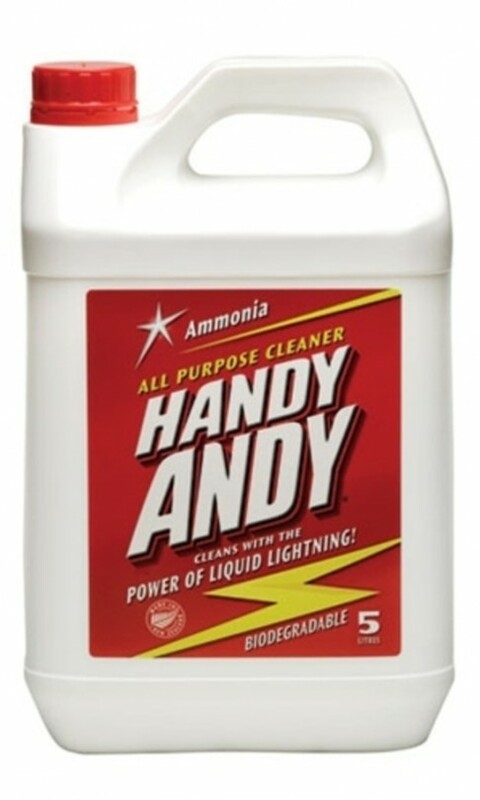 Handy Andy is an all-purpose liquid cleaner that effectively cleans floors, bench tops, stoves, showers, baths, toilets and paintwork. One bottle of Handy Andy makes 75 litres. 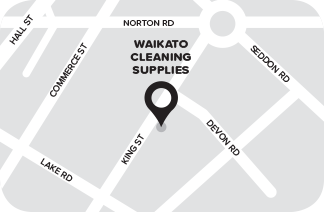 Use neat on stubborn dirt and grease, or for large surfaces and floors, dilute 2 capfuls in 1/2 a bucket (5L) of warm water. Ammonia was the original Handy Andy variant in NZ in 1963. 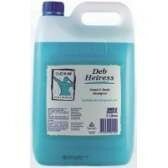 Safe for sepic and grey water systems. 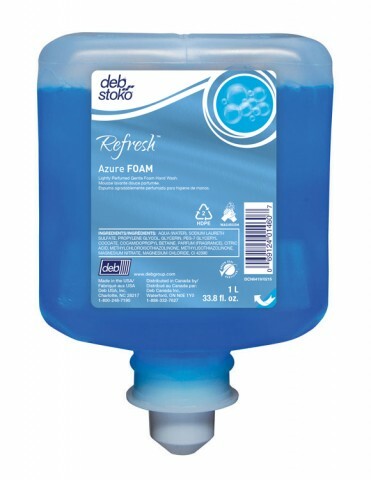 The surfactants in Handy Andy are readily biodegradable according to OECD Classification.